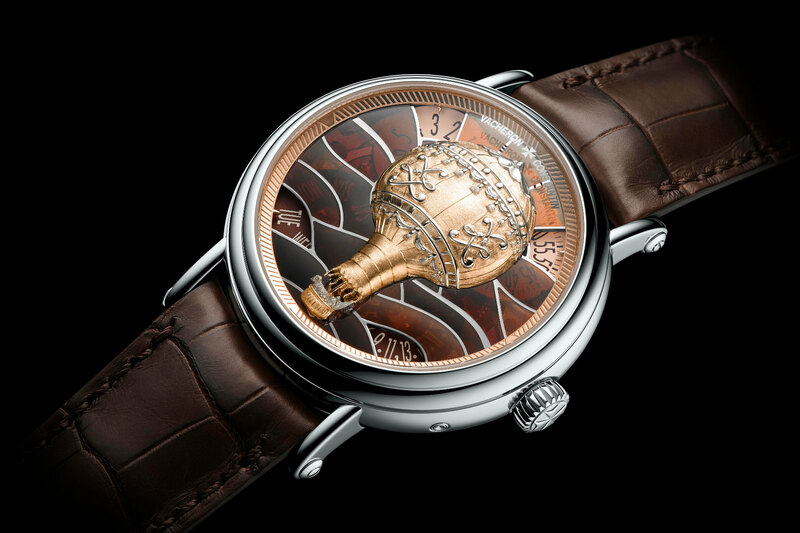 PRESS RELEASE: Vacheron Constantin pays tribure to the journey of fearless balloonists (aérostiers in French) to defying gravity with The Métiers d’art Les Aérostiers collection at SIHH 2018. 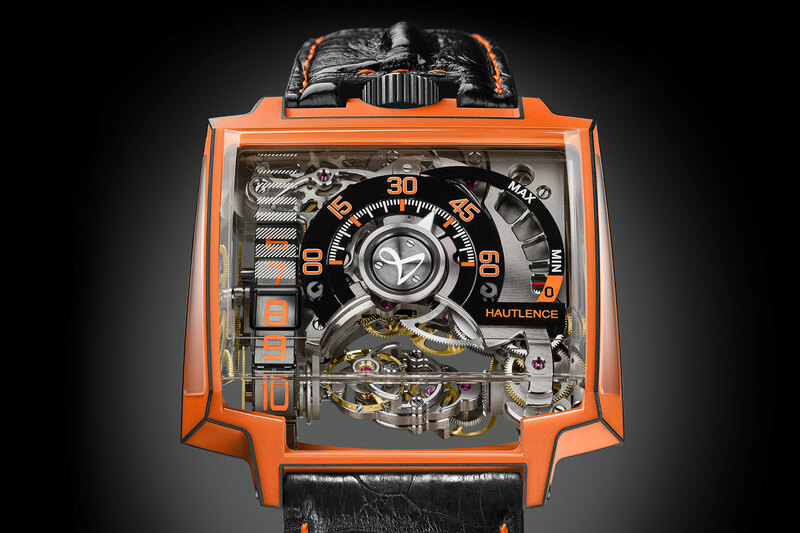 PRESS RELEASE: In 2018 Hautlence presents the powerful and bold Vortex Gamma Magma, which takes on both the undeniable force and vibrant colour of lava. 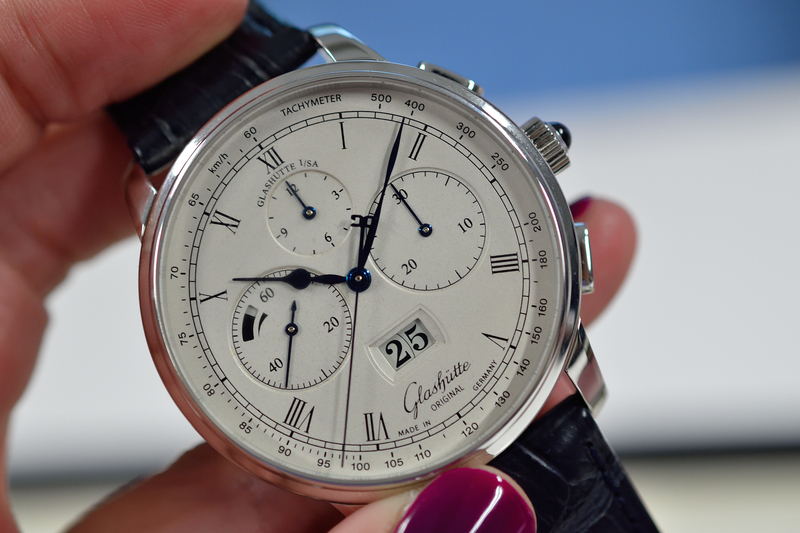 Last week I visited Glashütte Original in their hometown. 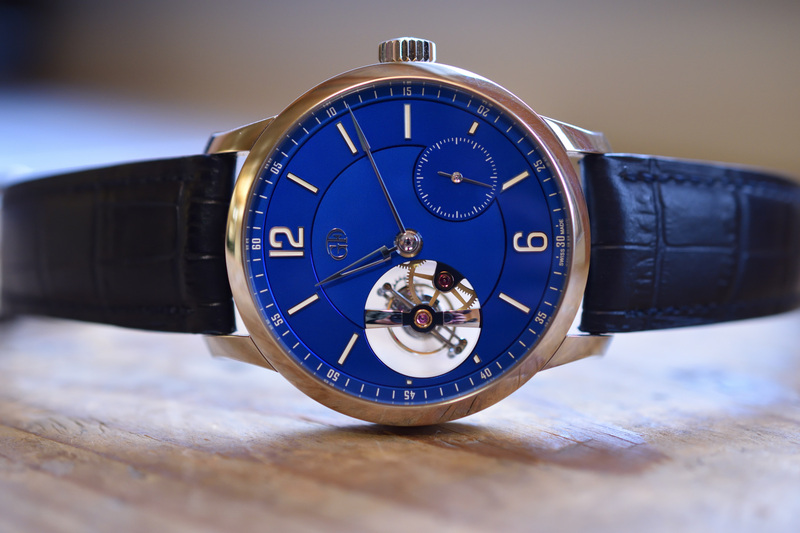 In the previous article we talked about how the watch industry and fine-mechanical engineering brought the people of the Saxon valley back from poverty to world-wide recognition. 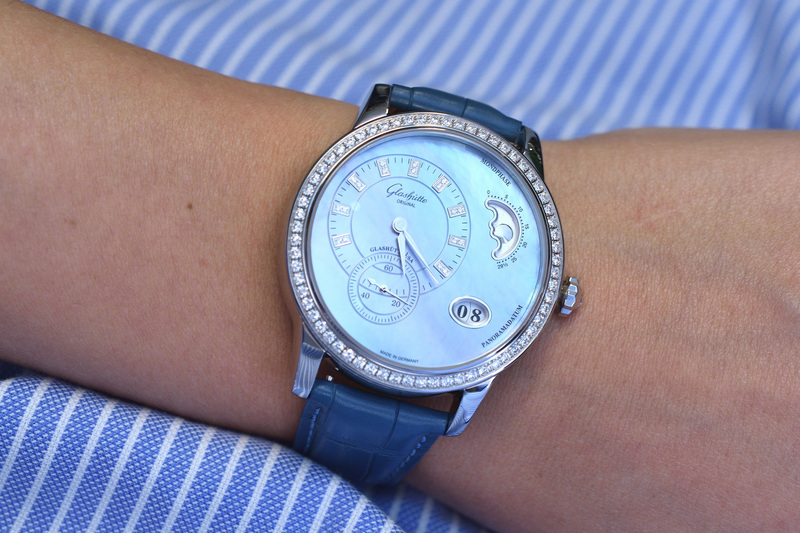 In this one, we selected a few timepieces. 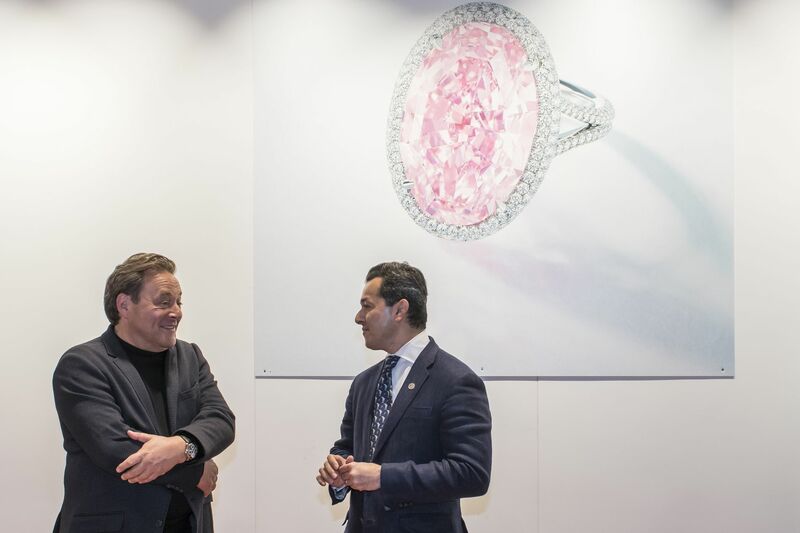 As a curious guest of Glashütte Original I discovered the creative village the company calls home and their manufacture.